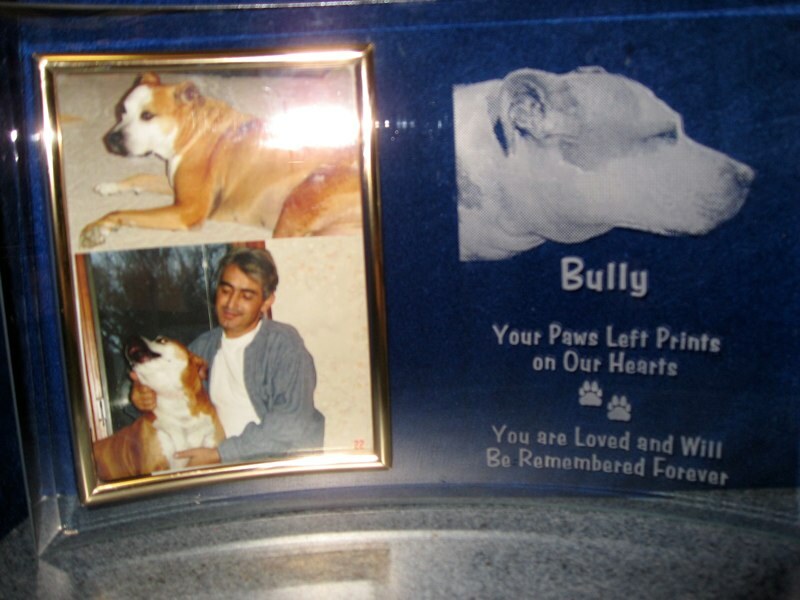 Memorials for loved ones are a lasting tribute to those we have loved and lost. 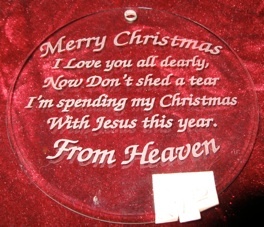 This lasting sentiment represents how much they are still loved and missed. 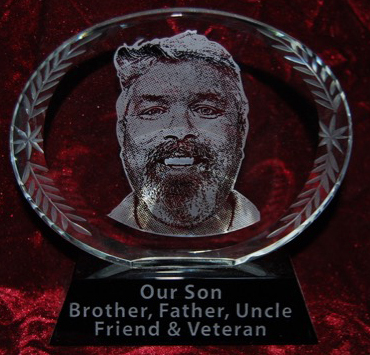 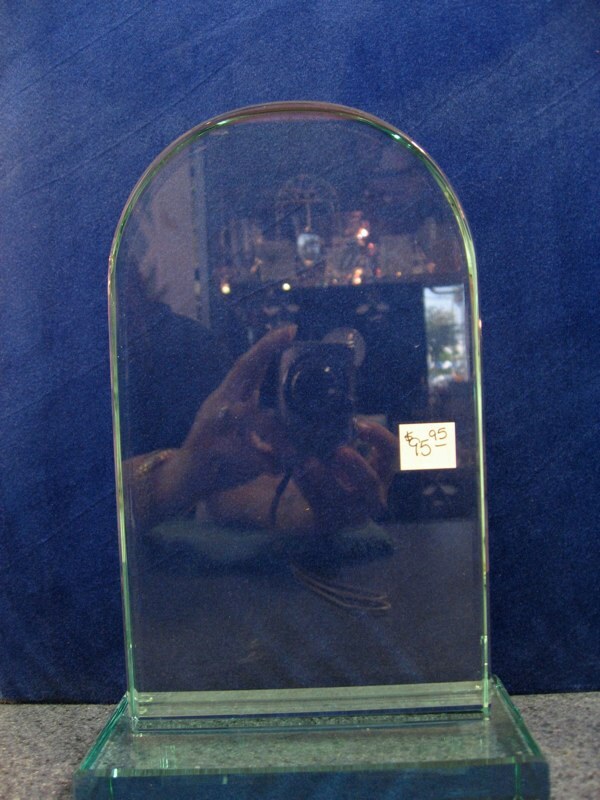 We can engrave a variety of items as a memorial to your love one. 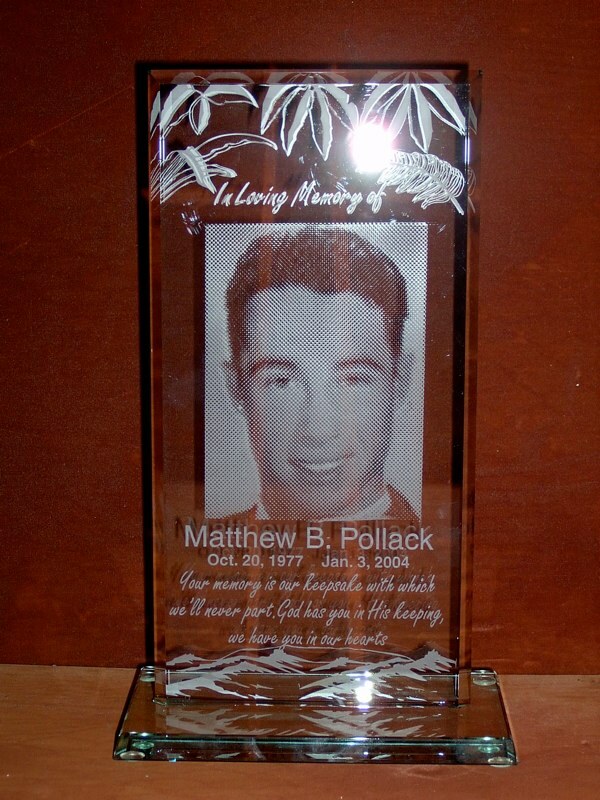 Matt was a friend of my daughters. 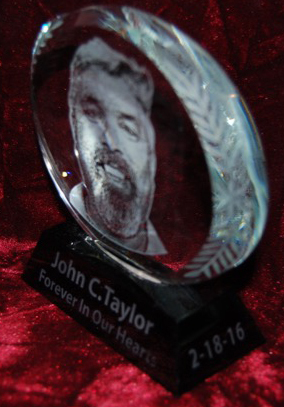 We Engraved this Memorial for his parents. 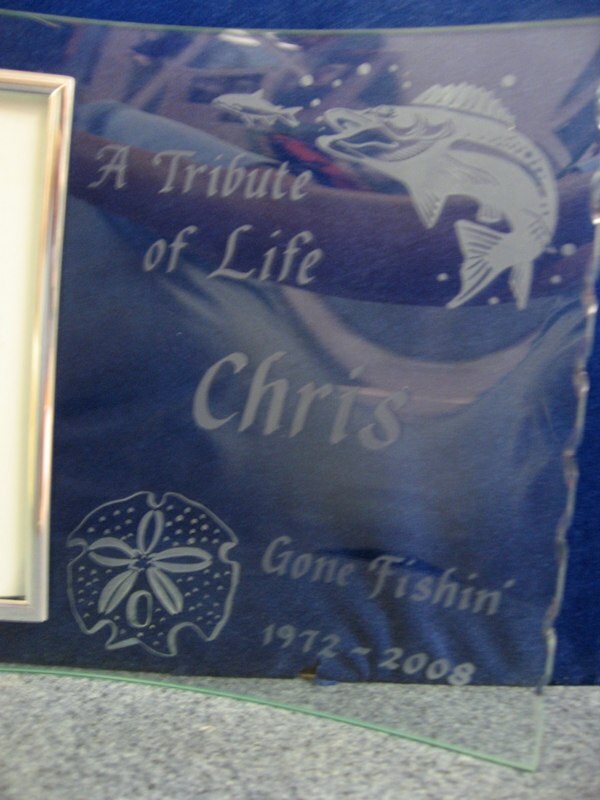 We also offer numerous designs that can be added, along with text, to our personalized engraved memorials. 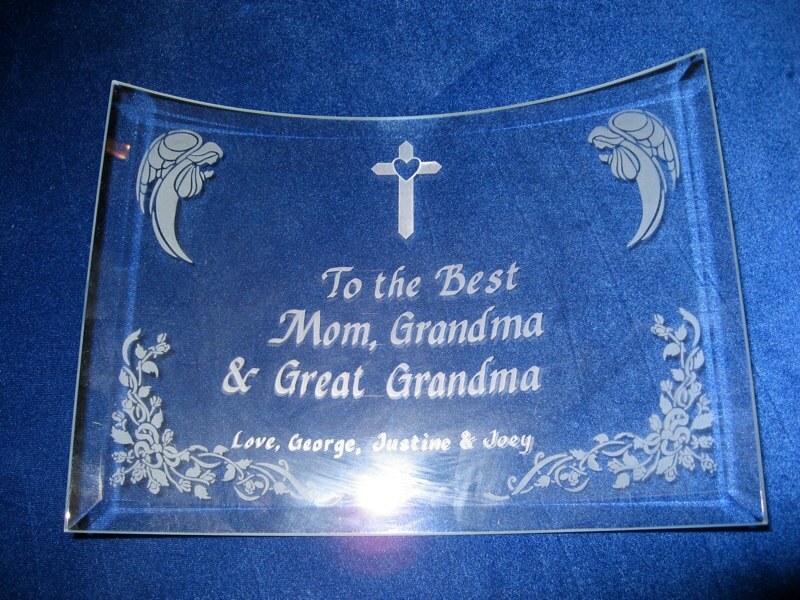 Or you can have your custom design engraved. 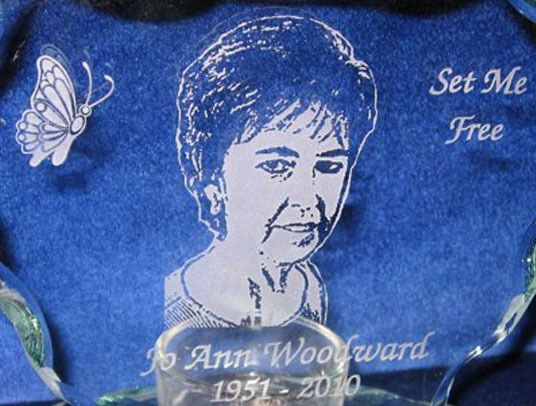 Each memorial is engraved with great care. 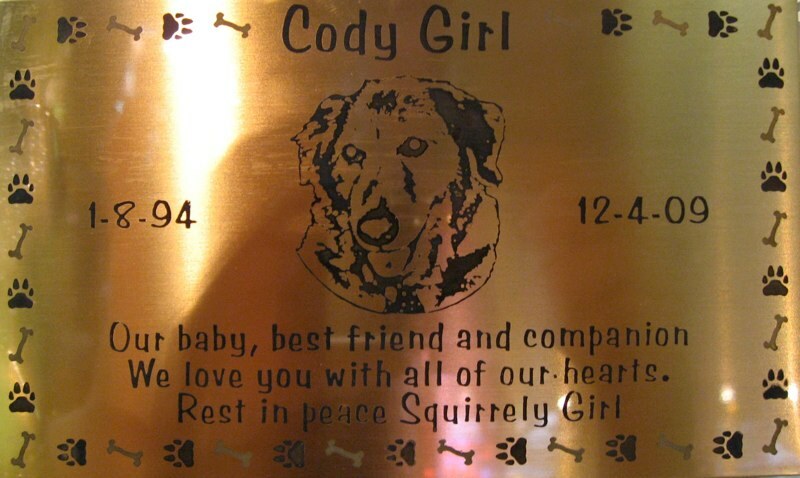 Here we are showing the front and back of the memorial. 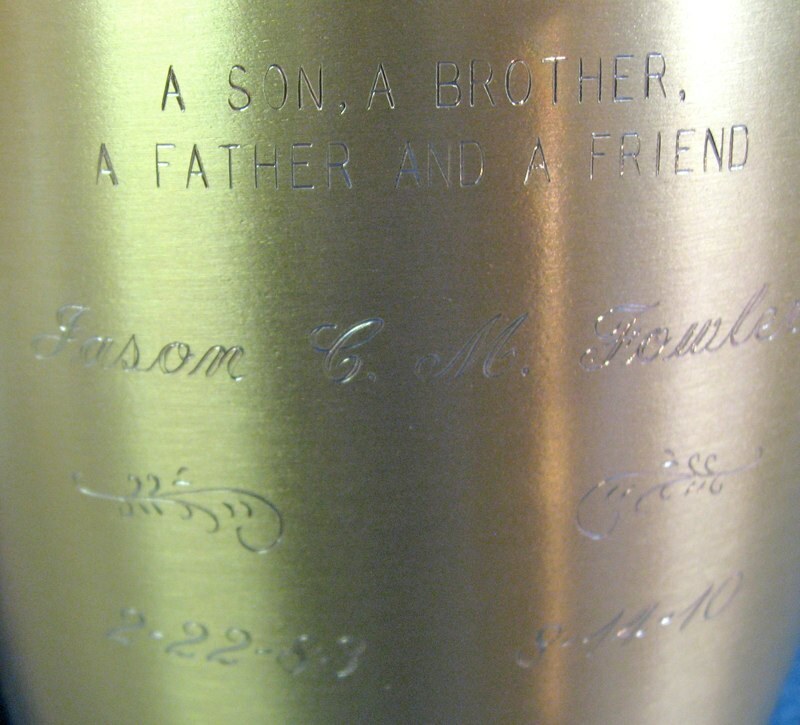 We engraved the dates on the sides. 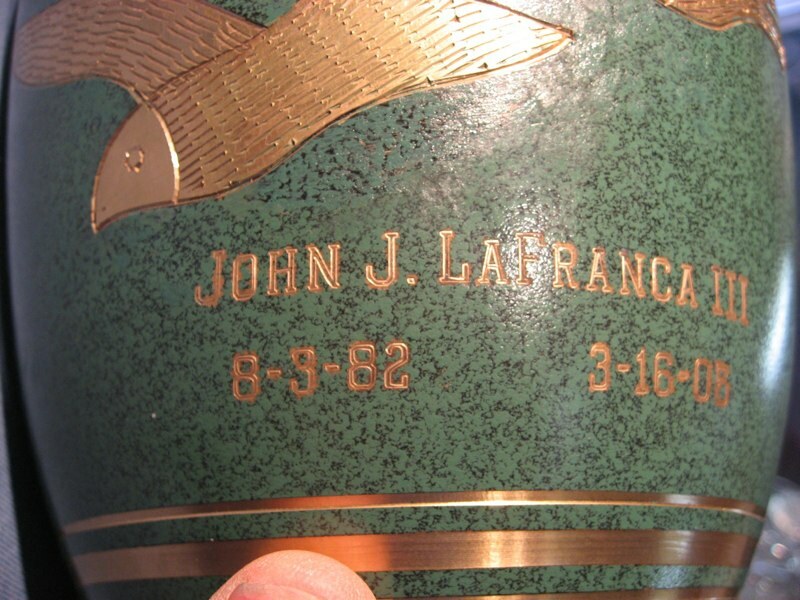 Each memorial is engraved with great care. 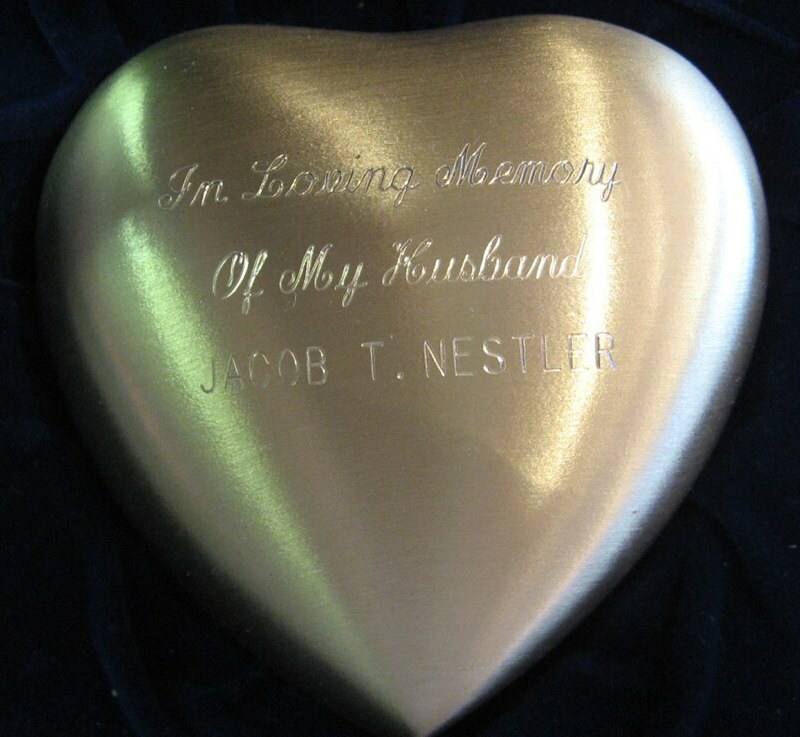 Engraved heart votive with yellow roses. 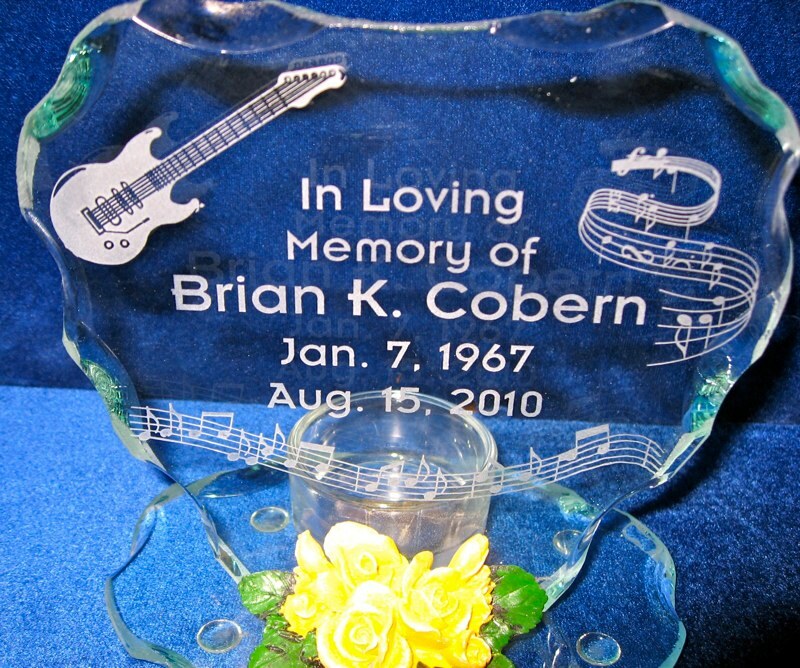 You can tell that Brian loved music. 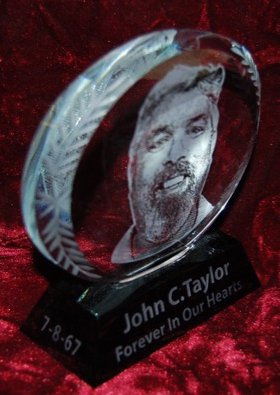 votive with purple roses. 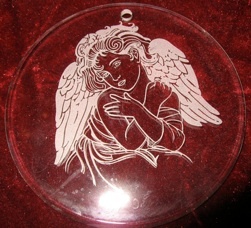 This holds a votive candle. 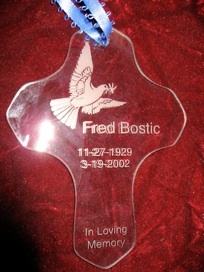 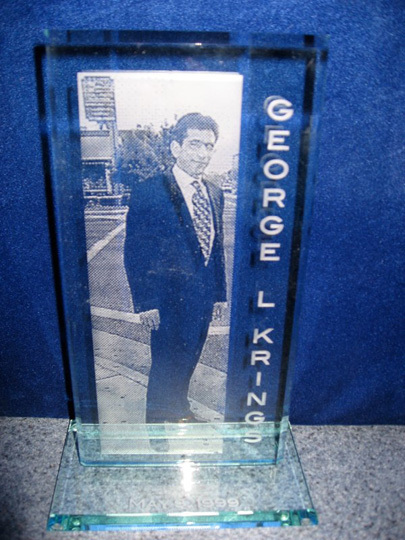 We offer many different styles of Memorials that we customize to meet your needs. 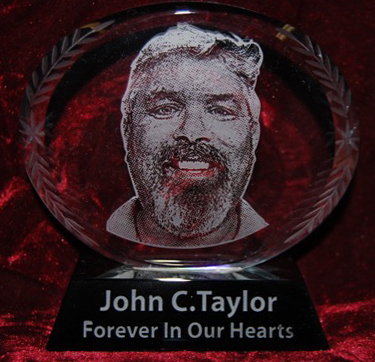 We also offer thousands of designs that can be added, for a additional charge, along with text, to our personalized engraved memorials.